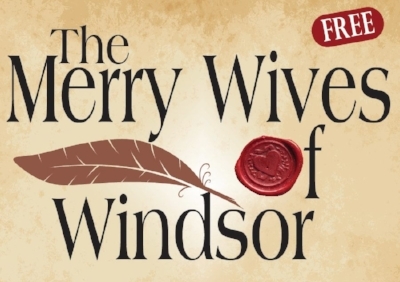 Isaac is now touring throughout LA with the ever free Shakespeare By The Sea's production of The Merry Wives of Windsor. Performances run every weekend through August 18, check out the Calendar to find your park. Bring a picnic and laugh your heart out! Isaac Jay is an actor and writer living in Los Angeles, California. He is a graduate of the University of Southern California's School of Dramatic Arts. Please browse the website, check out his Bio, Resume, Demo Reels, Headshots, and Recent News. And feel free to contact Isaac!